Welcome home! looking for an enormous amount of space and bedrooms, then look no further. The home even has a bedroom and full bath on the main for in-laws or guests. Open family room for entertaining with friends and family; The master is very spacious and with a nice size sitting room, to include a walk-in closet and an add'l closet for extra use; bathroom has double vanities; Private and wooded back yard for privacy. Home will be pressure washed. Schedule your showing today and be in your new home just in time for the summer cookouts! 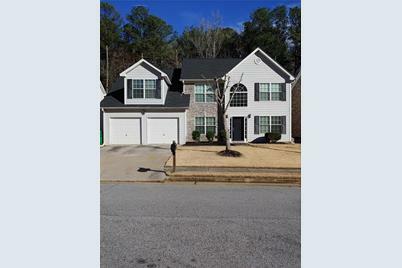 Listed by Solid Source Realty GA, LLC. 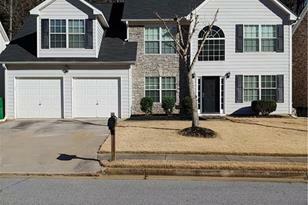 4144 Marshwood Trace, Atlanta, GA 30349 (MLS# 6512540) is a Single Family property with 5 bedrooms and 3 full bathrooms. 4144 Marshwood Trace is currently listed for $214,900 and was received on March 01, 2019. Want to learn more about 4144 Marshwood Trace? 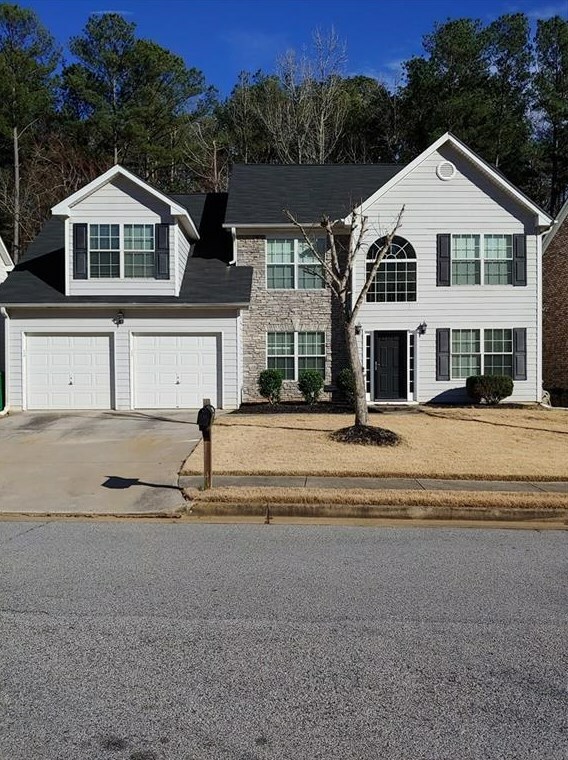 Do you have questions about finding other Single Family real estate for sale in Atlanta? You can browse all Atlanta real estate or contact a Coldwell Banker agent to request more information.